Sharing the learning from our 2016/17 Innovation Grants Projects – the Trust’s Insight and Innovation Grants Officer Timon Scheven blogs about our Innovation Grants programme and the four projects we have supported over 2016/17. One of the less known, but hugely valuable, areas of the Trust’s work is its Innovation Grants Programme.  Since 2010, the Trust has funded 29 local projects across the UK that aim to test out innovative approaches to money and debt advice. Having visited all four projects from the 2016/17 programme, as they come to a close, I am delighted to share some of the learning that has emerged. In addition to the benefits that projects have brought directly to the individuals and communities they work with, the debt advice sector can benefit more broadly from understanding the learning from their work. It is with this in mind that I am delighted to share some of the findings. and a series of text message scripts. The toolkit will be launched in July and we will share it widely across the sector. During the project, some of the tools have been adopted by housing association partners within their core delivery which was a real endorsement of the project. We were interested in how it could be applied to our own services too so we ran a pilot of text message materials at National Debtline which improved engagement rates on DROs. Overall, we thought there was a lot here of value to the advice sector and so based on project learning, we are creating Wiseradviser e-learning to support advisers to use nudge principles in client engagement and advice. 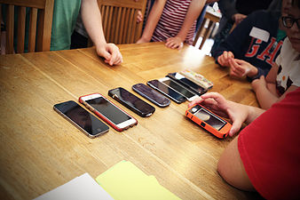 The project, run by Starting Point, has worked with young people in referral units, local school and youth groups to support them to produce their own interactive workshops and resources that helped them and other young people improve their financial acumen. 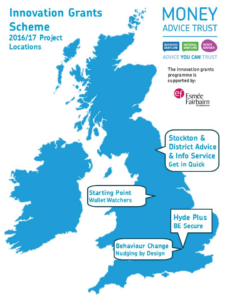 Wallet Watchers has produced a best practise guide to help similar organisations engage and involve young people in projects that focus on financial issues. Three workshop lesson plans, videos and training hand-outs have been developed to help other organisations to replicate workshop delivery. We will be sharing these resources through Wiseradviser this summer. From my visit it was clear that a large part of Wallet Watchers success was down to staff being authentic and not ‘preaching’ at young people. Their work has been centred around being engaging, creative, promoting the right atmosphere and training ‘by stealth’. Working in partnership with a health visitors and midwives, the ‘Get in Quick’ project has helped families with young children to get the money advice and support they need, to ensure financial stability as early as possible. Get in Quick supported 40 clients by improving their financial literacy, reducing debt and increasing their income or enabling them to access credit or financial services. 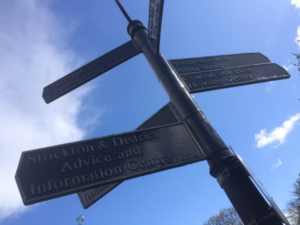 The financial position of clients improved by £35,854 due to increased welfare benefits and savings on fuel costs (on average £896 per client). Home visits proved to be a useful way to engage with the target group as well as attending ‘early bird’ pregnancy sessions to improve midwife relationships and meeting clients early, to develop the relationship/trust. 15 health visitor staff were trained to improve their knowledge and skills in identifying financial vulnerability in families and improving their ability to deal with these matters. Financial Capability Information Cards have been developed and distributed to Midwives, Health Visitors and Children’s Centres. The cards include details of local agencies that provide advice on money matters. This project also highlighted how beneficial, but also challenging it can be to integrate money advice into health services, due to the many demands on health workers. We feel there is key learning that can be taken from here and applied to similar services in the future. 135 clients have engaged and received support through the project. Tenants are on average 16% less likely to be behind with their rent charges. Tenants involved are around £400 better off than they were prior to intervention. 50 staff have received training on the Better Money Behaviours toolkit including exercises exploring implementation of behavioural economics within mainstream services. Overall we have been grateful for the organisations who have been involved and their desire to share learning and consider the implications for the wider advice sector. Visiting the projects and hearing about their learning has been inspirational! I have appreciated the time as well as the warm welcomes I received, and looking forward to helping share this learning over the coming year. For more information about any of our funded projects please visit this page. Project resources will become available on the Wiseradviser website in due course. The Innovation Grants programme is funded by the Esmée Fairbairn Foundation. For more information about the Innovation Grants programme and future cycles, please visit our website or feel free to get in touch with Timon Scheven, the Trust’s Insight & Innovation Grants Officer, at Timon.Scheven@moneyadvicetrust.org.